Few groups today perform this exceptional repertoire, but Basel is an exceptional place. Home to the Schola Cantorum, the world's foremost academy for research into the performance of early Western musics, Basel boasts numerous ensembles dedicated to this obscured genre. 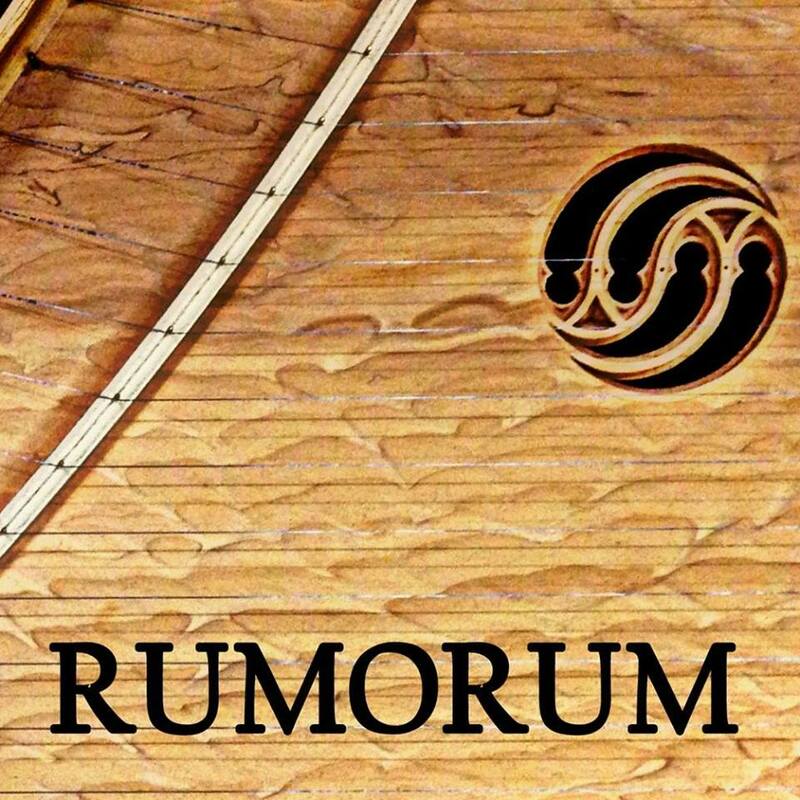 Rumorum is the city's up-and-coming medieval ensemble. With a number of performances at home and abroad under their belt, the ensemble, consisting of Grace Newcombe (direction, voice, harp, keyboards), Ozan Karagöz (voice), Jacob Mariani (fiddle, plectrum lute, luthier), and Félix Verry (fiddle, rebec), specialises in the music of the 12th-15th centuries. 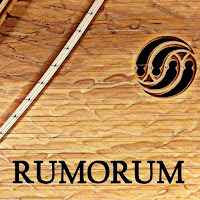 While Rumorum may be relatively new on the scene, its musicians are already an integral part of the medieval music community, performing in ensembles such as Leones, Ensemble Peregrina, and The Boston Camerata. This Thursday, along with guest flautist Mara Winter, the ensemble will perform for German Radio WDR 3 to open the Tage Alter Musik in Herne, near Dortmund. Their program, a rare performance of Minnesang (that is, secular music from Germany mainly from the 13th century), will include works by Wizlaw von Rügen, Neidhart, and Oswald von Wolkenstein. There's quite a bit of variety in the program, says Newcombe, "While Wizlaw von Rügen and Neidhart represent an earlier period of Minnesang, Oswald von Wolkenstein was considered in the 15th century to be 'the last Minnesinger'... so we have some much later musical styles from Wolkenstein but on subjects which still tie-in to the work of his predecessors." Covering about two centuries of music, the program includes monophonic and polyphonic songs, as well as instrumental works. Rumorum takes its name from the depictions of the Houses of Rumour and Fame found in the works of Chaucer, Boccaccio, and other medieval writers. The House of Rumour was associated with the labyrinth, a popular medieval symbol of human creativity. Characters who dwelt in the House of Rumour were a mixed bunch, according to Rumorum's director, Grace Newcombe, "It's sometimes depicted as a labyrinth or a mass of swirling sticks in which nothing can be grasped, all the while everyone within is treading on each other in order to get into the House of Fame." The ensemble has been working hard for over a month in preparation for their performance on Thursday night. Some pieces have been performed for private audiences in the last week and they have been well received. You can also check out their Facebook page for other videos, including some 'in-progress' material for their Minnesang program.